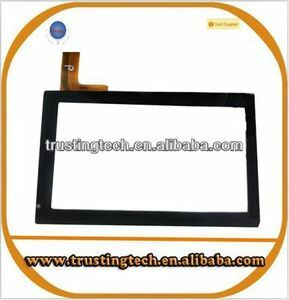 12" 15" 19" 17" 20" 11" 8"
1 YRS Guangzhou Wandinglai Tech Co., Ltd.
8 YRS Guangzhou Ulike Trading Co., Ltd. 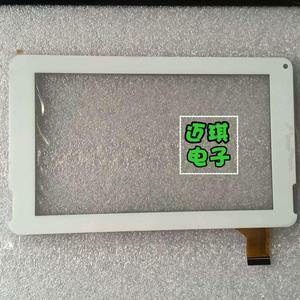 Please open your tablet and check the touch screen connector cable and the code number. Because some tablets with different touch screen connector cable is for same tablet. Do Not install the touch screen and LCD screen in your machine before testing. Q2. There is deviation when you touch. Then the Calibration Interface come out. After 16 points, the calibration is done. - Touch function,easy to control terminal devices as mouse. - VGA input, connect with computer,use as primary monitor. - DVI input support. 1 YRS Qomo(Fuzhou) Electronics Technology Co., Ltd.
vandal-proof Product: Application: POS, ATM, indoor/outdoor kiosk, query all-in-ones, automotive and transport equipment, large cinema/market , industry control system, etc. Packaging & Shipping After-Sale Service Supply OEM&ODM Service,independent QC department,many times testing and checking well in site; 100% QC pass checking and testing before shipping. 13 months of warranty CE,RoHs,FCC Can't wait9 Please contact us right now!!! Other Speaker 2*5W Application google service etc Accessories Adapter Adapter,12V,3A &gt;&gt;&gt;Click here to get more information from us Main products About SMDT Logistics Q 1 : How long is the lead time9 A: 2-3 working day for sample . 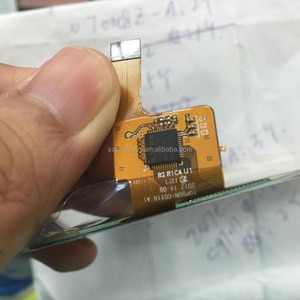 3Q:What's the services of smdt 9 A: Good after-sale service: wherever you located,in and out off China,we will provide you with good technical support. 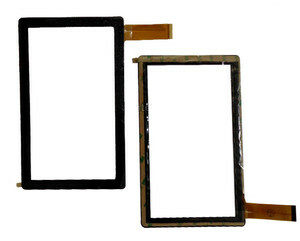 4Q:What &rsquo; s the certification of your products9 Q:We get CE , UL and FCC certifications. 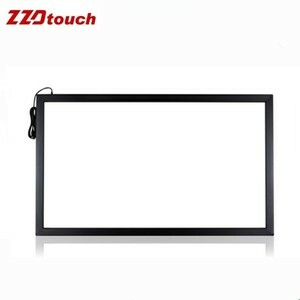 5 YRS Guangzhou Lang Yi Trading Co., Ltd.
2 YRS Shenzhen Mingfaxing Technology Co., Ltd.
Alibaba.com offers 19,665 7'' tablet touch products. 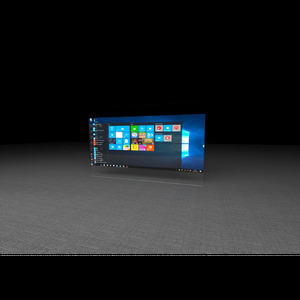 About 63% of these are tablet pc, 7% are touch screen monitors, and 1% are lcd modules. 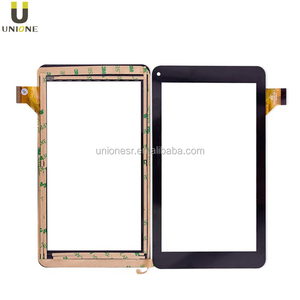 A wide variety of 7'' tablet touch options are available to you, such as stock, used. You can also choose from 12", 15", and 19". As well as from d-sub, usb, and dvi. And whether 7'' tablet touch is 1024 x 768, 1280 x 1024, or 1600 x 1200. 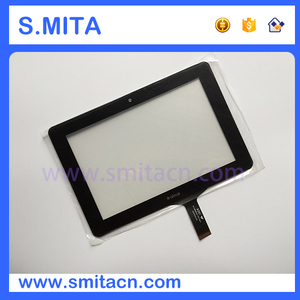 There are 19,665 7'' tablet touch suppliers, mainly located in Asia. 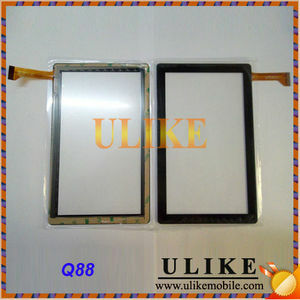 The top supplying country is China (Mainland), which supply 100% of 7'' tablet touch respectively. 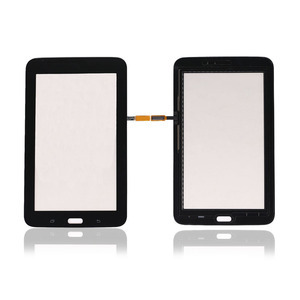 '' tablet touch products are most popular in North America, Western Europe, and South America. You can ensure product safety by selecting from certified suppliers, including 3,995 with ISO9001, 1,085 with ISO14001, and 994 with Other certification.